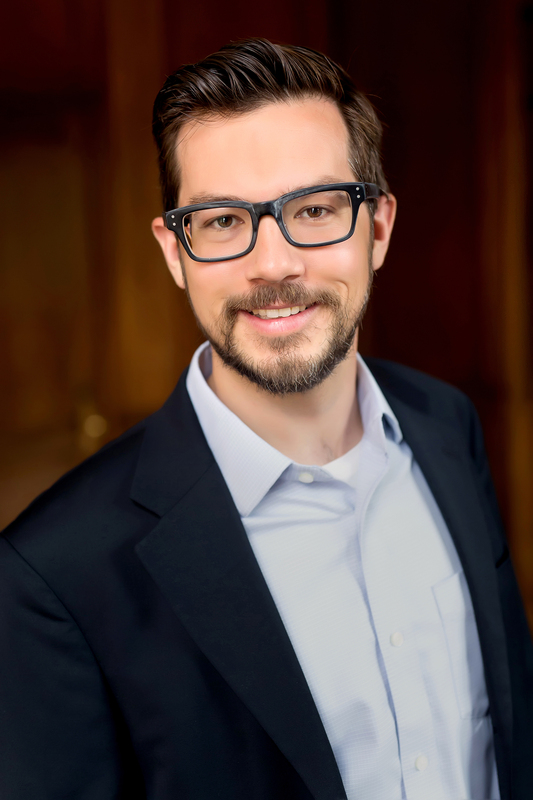 Dan serves on the Placemaking Leadership Council and previously served on the Michigan Future, Inc. Leadership Council and the board of directors of the National League of Cities. Prior to his current position, Dan served for four years as the lead advocate for Michigan’s communities in Lansing and in Washington, where he concentrated on a number of key issues including transportation, land use, and urban redevelopment. Dan is a Michigan kid, a Detroit native (and booster) and currently resides in the historic downtown of Northville, Michigan with his wife Lori and two young sons. 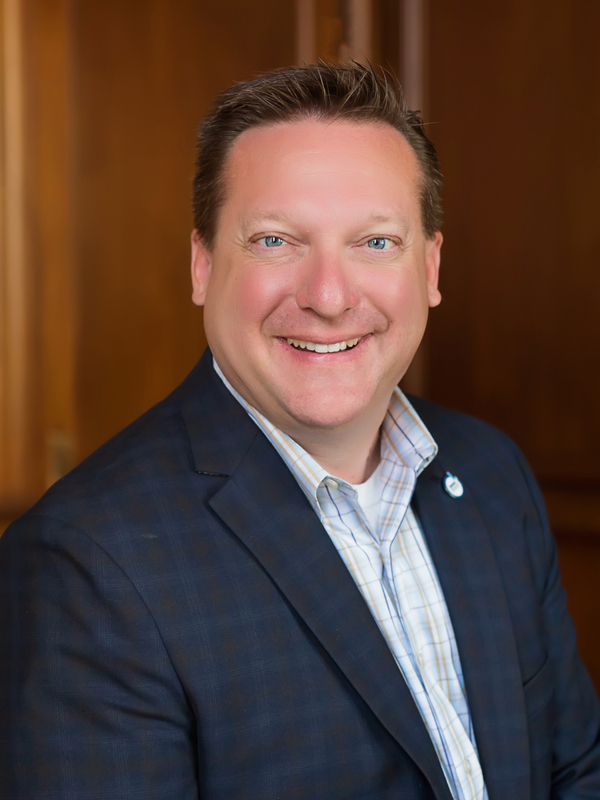 Tony Minghine is the deputy executive director and chief operating officer of the Michigan Municipal League, and has devoted his career to the service of local government. He joined the League in 2006 to have an opportunity to focus on the broader policy issues surrounding local government. His tenure with the League began as the chief financial officer, and he assumed his current post in July of 2007. Tony is a regular speaker on a variety of topics effecting local government, and plays a key role in training local officials. He is a tireless advocate for local government, and frequently testifies to the state legislature on matters relating to local government finance. With over 25 years of combined experience, Tony is an expert in operational and finance issues relating to municipalities and non-profits. He is a member of the Michigan Society of Association Executives, the Governmental Finance Officers Association, and Michigan Governmental Finance Officers Association. He is a former member of the MGFOA Board of Directors and has received awards from the GFOA for excellence in financial reporting and popular financial reporting. Tony has served on the MGFOA's legislative committee since 1998, and is a 1985 graduate of Wayne State University. Shari Milliken has over 15 years of financial management experience with a focus on not-for-profit finance and accounting. 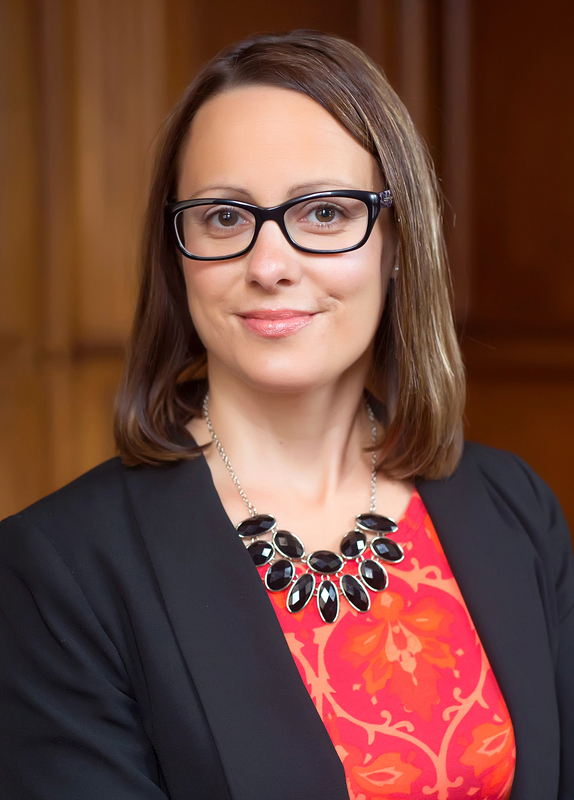 Her responsibilities include the financial management of the Michigan Municipal League and the Michigan Municipal League Foundation, including grant management. She oversees financial activities for League affiliated entities, oversees the management of multiple budgets, audits, banking, and investments, and is the finance system administrator for the accounting and association management systems. Overall, Shari facilitates change by translating ideas into desired organizational results. Shari ensures that the work needed to deliver the vision is properly managed and responds decisively and consistently to a variety of business decisions and negotiations. Prior to joining the League, Shari worked out of state in the private sector. After returning to her home state of Michigan and joining the League in 1996, she realized that her true niche was in the not-for-profit environment. 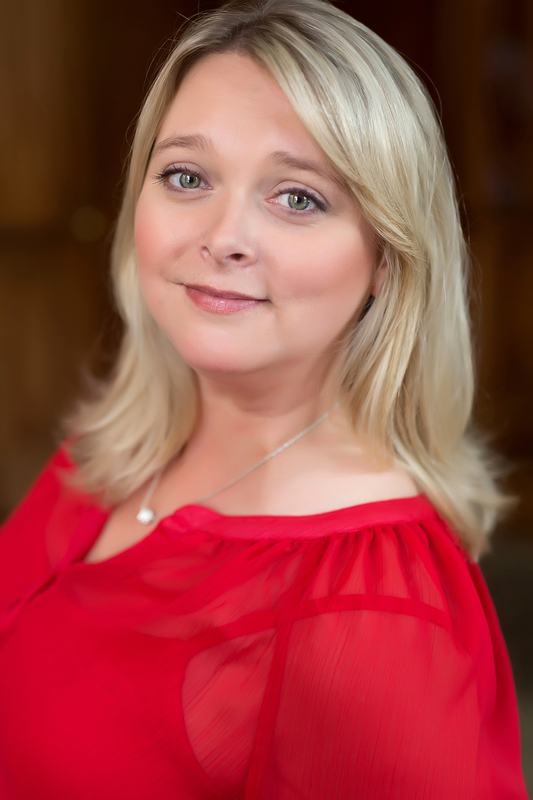 Shari is focused and passionate about guiding the League’s finances into the future by maintaining a sustainable business model, nurturing a progressive stance, fostering good member relations, and remaining abreast of current accounting rules and regulations. 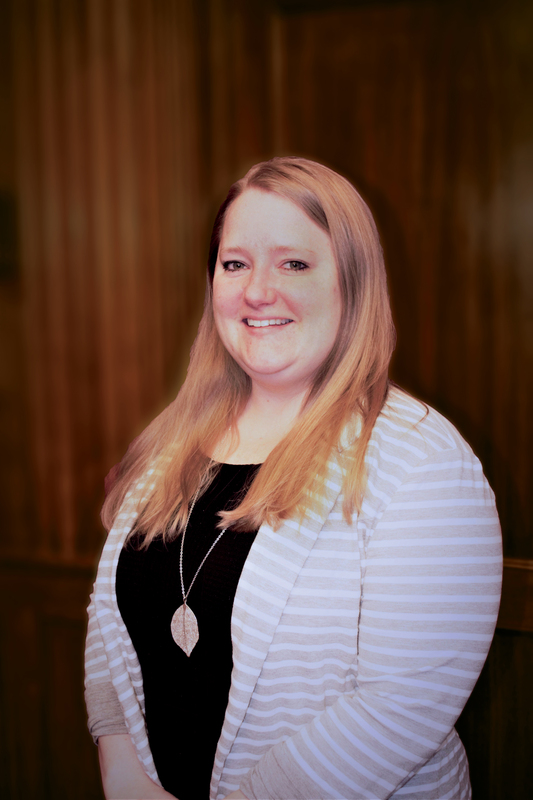 Katie Farver is the Accounting Manager for the Michigan Municipal League. In close coordination with the department director, Katie manages the day-to-day accounting, financial, and budget operations. She assists in the ongoing development, implementation, and oversight of internal controls, and assists in coordinating staff and resources to advance the League’s goals and achieve departmental objections. Prior to joining the League in 2018, Katie worked as an auditor for Plante Moran, where she conducted financial audits of municipal governments and most recently she was the chief accountant at Redford Township. Katie is a graduate of Central Michigan University and is a registered CPA. Kelly is the director of membership & affiliate engagement and has been with the League since 1997. 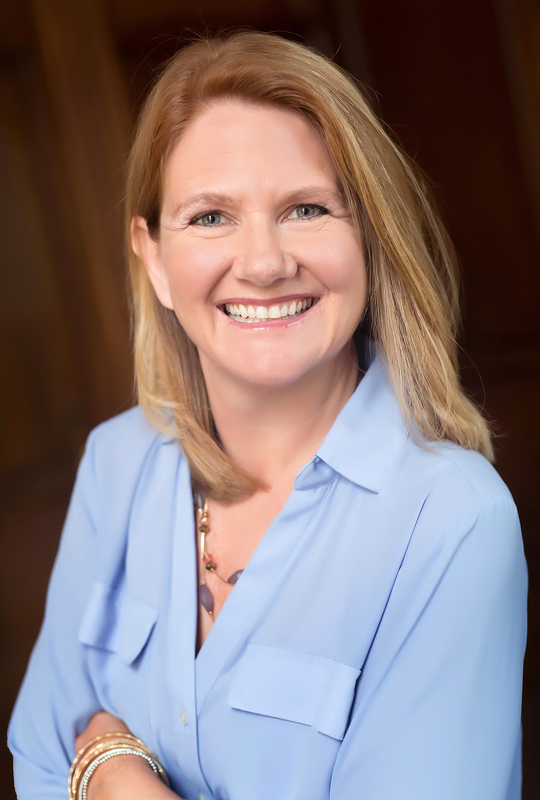 As director of membership & affiliate engagement, she dedicates a significant portion of her time to strategically engaging members, and connecting members to the League's innovative programs and services. In her role, she oversees the ongoing operations, programs and services for the League’s affiliate organizations, including planning and developing of new programs and services, communications, and outreach strategies. These affiliate organizations include the Michigan Association of Mayors and the Michigan Black Caucus of Local Elected Officials. She also works closely with the Michigan Association of Municipal Attorneys, and she is the administrator of the Elected Officials Academy. Kelly has over 20 years of experience planning events, managing projects, problem-solving, and building relationships with members. She served as the events director from 2008-2016. In 2016, she became the director of affiliate engagement. Prior to joining the League, Kelly worked at Eastern Michigan University. Kelly received her undergraduate and graduate degrees from Eastern Michigan University. She is a member of the American Society of Association Executives. Outside of her role with the League, Kelly is the Leader of the Detroit Chapter of The Compassionate Friends. Matt Bach is the director of communications for the League. Previously, he was a newspaper reporter for 18 years at multiple newspapers, including the Flint Journal, the Livingston County Press and the Daily News in Greenville. The Grand Blanc resident also was public relations manager for the Flint Area Convention & Visitors Bureau before joining the League in November of 2009. Matt previously served as the League’s media relations director. As communications director, he is dedicated to making Michigan’s communities better by thoughtfully innovating programs, energetically connecting ideas and people, actively serving members with resources and services, and passionately inspiring positive change for Michigan’s greatest centers of potential: its communities. He is a 1991 graduate of Central Michigan University and is married with two children. Dene Westbrook serves as director of internal operations for the League. Since joining the League in 1999, she has held a variety of positions, including IT manager, systems architect, and graphic/web designer. Through all those roles, Dene has gained a deep knowledge of League operations from a variety of perspectives. She has over 15 years’ experience in the fields of technology, graphic design, and branding, and in her organization-wide experience, she has discovered a passion for using technology to innovate for greater efficiencies which serves her well in this position. In her role at the League, she oversees many aspects of the League's internal staff operations, serving as a point of contact, so projects and tasks under her purview are managed, resourced and completed with the greatest efficiency under a single umbrella. Her operational duties include overseeing the organization's technology roadmap and current infrastructure which consists of the wide area network, software applications, websites, peripherals and mobile devices. She also manages and helps plan all League and affiliate (Michigan Association of Mayors, Michigan Municipal Executives, Michigan Association of Municipal Attorneys) events and logistics, such as the League’s annual Convention and Capital Conference, trainings, workshops and webinars. In addition, she comes from a graphics background, so she is uniquely able to direct the League’s team of designers to apply branding in all aspects of operations, whether for an event, website, flyer, report, or even artwork for the office. Lastly, she works with the facilities manager to ensure proper operation of all aspects of the League’s Ann Arbor office, including large construction projects and simple day-to-day functions. Mandy Reed serves as the League’s Human Resources Manager. In this role, Mandy oversees all internal HR functions including compensation, benefits, employee relations, recruitment, and organizational development. She also works closely with League membership managing and leading the League’s executive search and HR consulting services. In this capacity, Mandy assists communities in their search for their top administrators, develops classification and compensation systems, creates job descriptions, develops personnel manuals, and completes other related projects. Mandy joined the League in 2006, is a graduate of the University of Michigan, and is a certified professional in Human Resources. Christopher J. Johnson serves as the League's General Counsel. 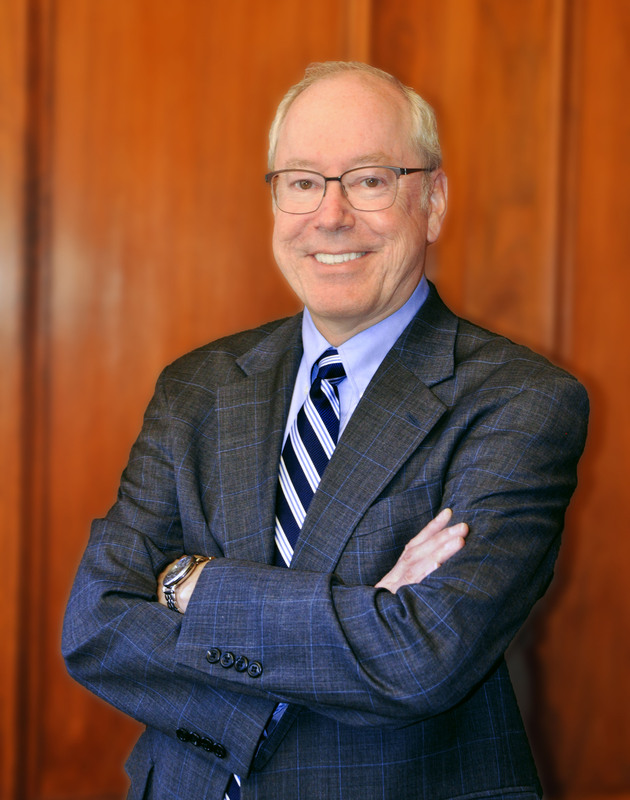 He came to the League from the law firm of Johnson, Rosati, Schultz & Joppich, P.C., where he was a founding partner. 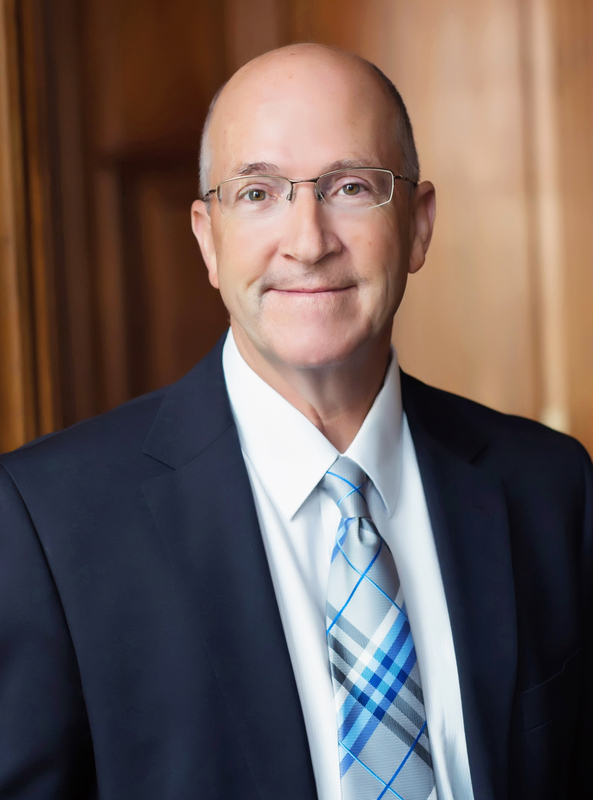 For over 30 years, Chris has been active in the defense of municipalities in civil litigation throughout the state of Michigan. He maintains specialties in the fields of municipal law, school law, legislation, liability and insurance defense. He is admitted to all state and federal courts in the state of Michigan as well as the United States Sixth Circuit Court of Appeals and the United States Supreme Court. He is a member of the Michigan Association of Chiefs of Police and has served as a member of the State of Michigan's Emergency Planning and Community Right-to-Know Commission from 2001-2007. He has been an active member of several League legislative committees for years. In addition, he has served as general counsel in a number of non-profit capacities in Michigan. Chris is a seasoned presenter and a graduate of Michigan State University, College of Law (formerly Detroit College of Law) and the University of Michigan. Chris also served as the mayor of Northville from 1987 to 2015 and was awarded the Citizen of the Year by Northville Chamber of Commerce (2015). He served on the Northville Board of Education from 1976 to 1987. In 2010, he was named Top Lawyer by Hour Magazine and DBusiness, Southeast Michigan's Journal for Business. Richard Murphy is a Civic Innovation Labs program coordinator. He assists communities with transportation and land use planning, placemaking, economic development, and technology issues. Murph joined the League in 2014. Previously, he served as city planner in Ypsilanti, programs director for Michigan Suburbs Alliance, and on the board of directors of the Regional Transit Authority of Southeast Michigan. He holds degrees in computer engineering and urban planning from the University of Michigan. 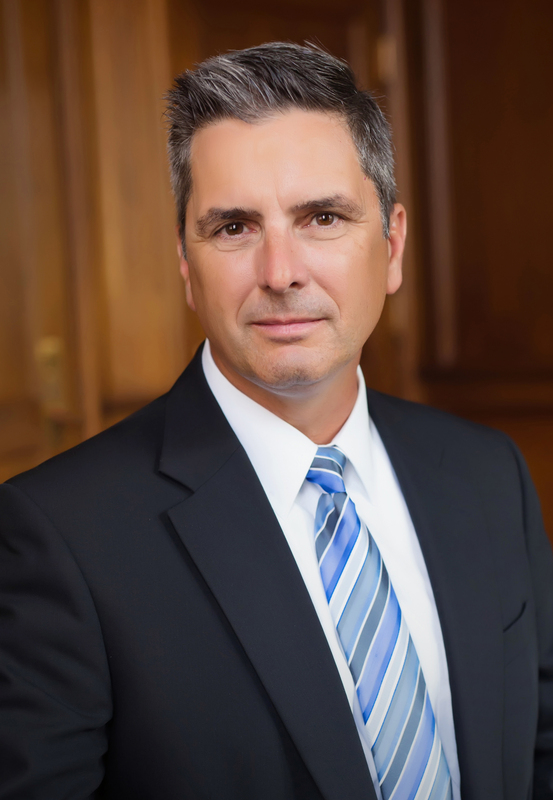 Michael Forster is the director of risk management services for the Michigan Municipal League. He is responsible for the overall success of the League’s casualty and workers’ compensation insurance programs, which are among the largest and most respected municipal group self insurance pools in the U.S.
Mike oversees all administrative, financial, membership and regulatory aspects of programs, and is responsible for reporting to, and implementing the policies of the two governing boards, as well as numerous reinsurance partners, auditors and regulators. He is a 1981 graduate of the University of Michigan-Dearborn, and began his career with the League in 1990 after eight years with a national insurance carrier as a multi-line claim supervisor. Previous to his appointment as director in 2004, Mike held the positions of claim manager and assistant director of risk management. Deborah has over 25 years of financial management experience with a focus on insurance and non-profit accounting. Currently, she is responsible for the insurance accounting functions of the Michigan Municipal League Liability & Property Pool, and the Michigan Municipal League Workers’ Compensation Fund. She is also Treasurer of the League affiliate, Michigan Black Caucus of Local Elected Officials. Since joining the League in 1990, she has managed the accounting of other League affiliates including the MML Foundation, Legal Defense Fund, Michigan Association of Municipal Attorneys, and PROTEC, the Michigan telecommunications coalition. Prior to joining the League in 1990, she worked as an auditor/regulator for the Michigan Insurance Bureau, where she conducted financial and compliance audits of US and Canadian life, health, property and casualty insurance companies; health maintenance organizations; and third party administrators. Deborah is a member of the Michigan Association of CPAs, Insurance Accounting & Systems Association, and the National League of Cities Risk Consortium. She was recently awarded the John G. Stultz award for completing 25 years of service. 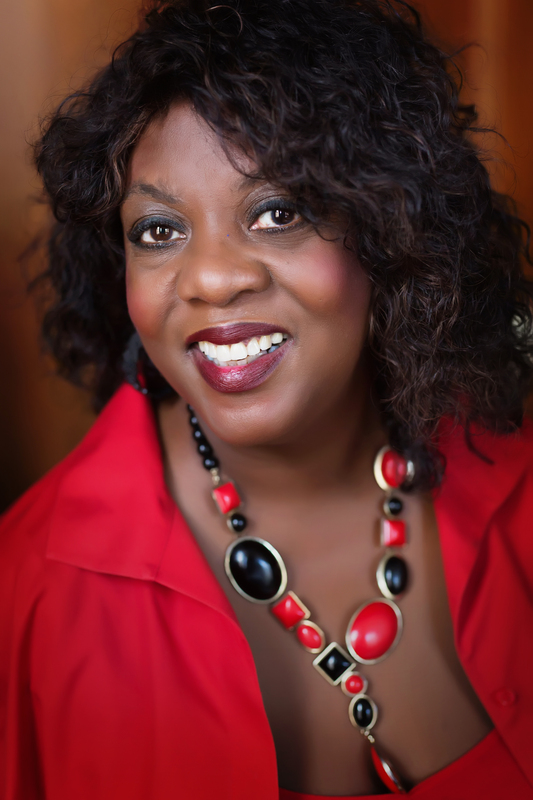 Deborah earned a BA in Accounting from Michigan State University and a MBA from the University of Phoenix. She lives in the city of Southfield and is highly involved within her community, currently serving as Commissioner of the Southfield Total Living Commission. Shanna Draheim joined the Michigan Municipal League in August, 2016 as the Director of Policy Development. In her role, she oversees special research initiatives and projects related to the strategic goals of the League, and collaborates with members and other stakeholders to identify research needs and policy recommendations. Draheim brings significant expertise in community development, urban policy, sustainability and environmental protection, economic development, and clean energy policies. 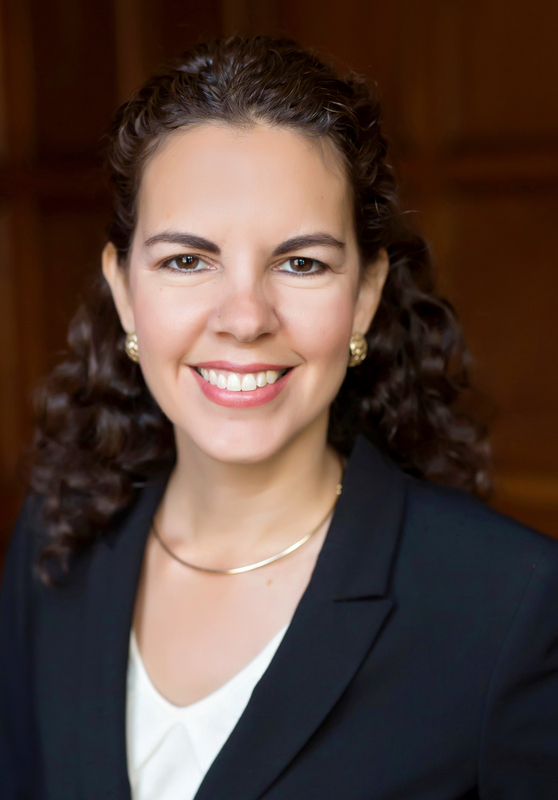 Prior to joining the League, Draheim was a Senior Consultant with Public Sector Consultants, where she conducted research and managed projects for the firm and its clients on a wide range of public policy subjects. She also served as the head of Shepherd Advisors' Community Sustainability practice area for several years, and spent over a decade in federal and state posts. With the State of Michigan’s Great Lakes programs, she led efforts to develop and implement management plans and restoration criteria for historically contaminated waterways. At the federal level, she worked for the U.S. Environmental Protection Agency and the National Science Foundation managing environmental grant programs, developing watershed and wetland protection programs, and reviewing federal energy projects for compliance with environmental regulations. Draheim has also served as an elected member of the East Lansing City Council since 2015. She holds a BA from James Madison College at Michigan State University, and an MA in Environmental Planning from Indiana University’s School of Public and Environmental Affairs. She lives in East Lansing with her husband and three children. Chris Hackbarth assumed his current role as director of state and federal affairs for the League in January 2015 following his earlier role as a legislative associate from 2009 to 2011. Chris has worked on policy issues related to taxation and finance, appropriations, transportation, local government policy, elections and municipal labor legislation. Over the course of his 20+ year career in and around state government, Chris has spent time working for leadership in both the Michigan House and Michigan Senate, for the Michigan Secretary of State and the Michigan Attorney General’s Office, as well as lobbying for Midwest Strategy Group. Chris has B.A. in International Relations from Michigan State University’s James Madison College and lives with his family in the Lansing area. 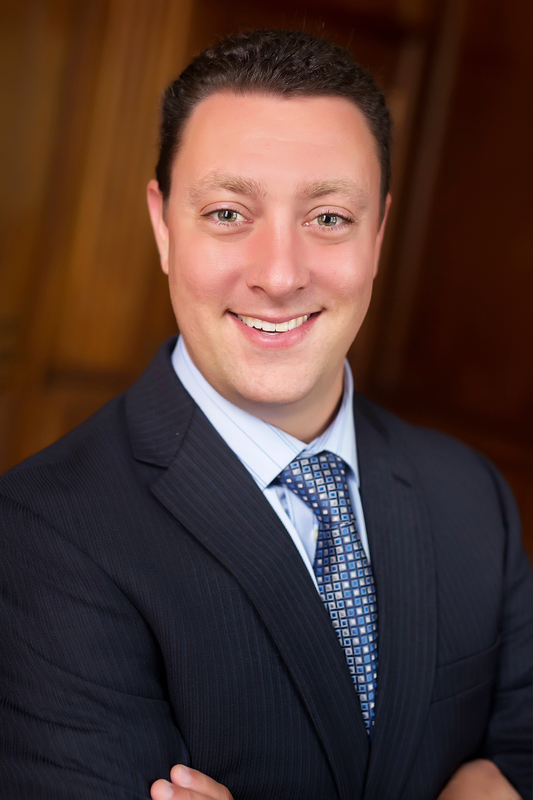 John LaMacchia is the assistant director of State & Federal Affairs for the Michigan Municipal League where he advocates on behalf of cities and villages with a concentration on transportation, infrastructure, and energy issues. John joined the League in January of 2013 as a Legislative Associate. In 2015, he was honored by the Michigan Society of Association Executives as one of 15 in 15’ Rising Leaders. Prior to joining the League, John served as Chief of Staff for former Sen. John Gleason for six years and previously working in the office of former Senate Minority Leader Bob Emerson. John has a bachelor’s degree in Economics from Michigan State University and lives in Dewitt with his wife Dana and two children. 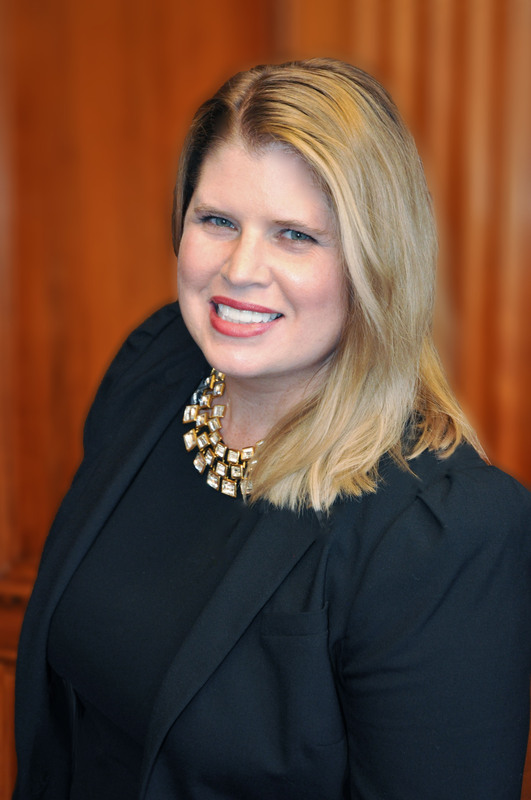 Jennifer Rigterink is the legislative associate for the Michigan Municipal League where she advocates on behalf of communities with a concentration on municipal services, economic development and land use issues. Jennifer joined the League in April 2016. Prior to joining the League, Jennifer directed technical assistance for Community Development at the Michigan Economic Development Corporation (MEDC), including the Redevelopment Ready Communities® and Michigan Main Street programs. She also managed the Genesee Institute, now the Center for Community Progress, where she focused on building awareness of Michigan’s land bank authority model and vacant property initiatives. Jennifer has a bachelor’s degree in Urban and Regional Planning from Michigan State University. In addition, Jennifer, a certified economic development finance professional, represents the League on the Michigan Main Street Advisory Committee. She lives in DeWitt with her husband Chris and two children. She’s also co-owner, along with her husband, of a small business called The Mattress Source in East Lansing, Michigan. 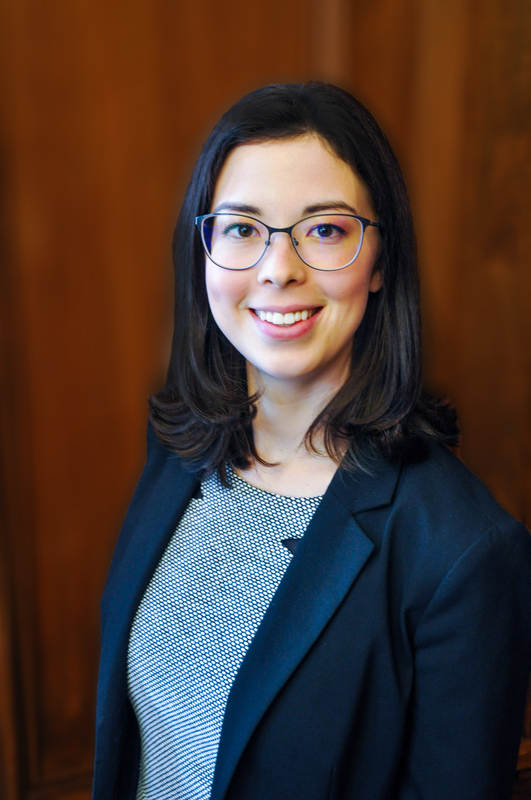 Herasanna Richards is a legislative associate for the Michigan Municipal League, where she advocates on behalf of Michigan communities in the areas of energy, environment, municipal services, and elections. Herasanna joined the League in April of 2019. Herasanna most recently served as the founding Executive Director of the Detroit Restaurant & Lodging Association, a regional chapter of the Michigan Restaurant & Lodging Association, where she served as a liaison between her members and city and state government interests, improving member relations and participation, and collaborating on workforce training initiatives. Herasanna has both a bachelor’s degree in Political Science and Communication from Michigan State University. 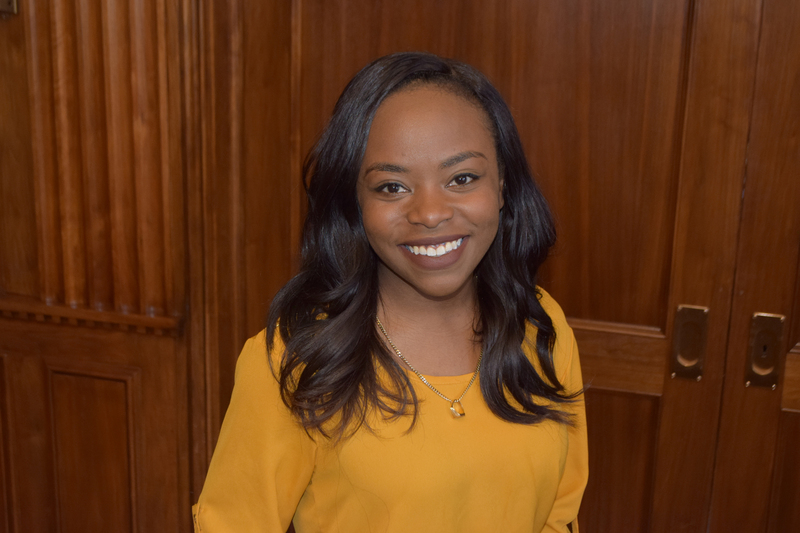 She is also a 2017 graduate of the Michigan Political Leadership Program and a 2019 Front Line Leaders Academy Fellow.Outside of the League, Herasanna serves on various boards for Pope Francis Center, Ronald McDonald House Charities - Detroit, and Detroit Young Democrats. Originally from Nashville, TN, she lives with her pup and partner in Detroit. Betsy DeRose is the capital office coordinator for the Michigan Municipal League, where she is responsible for assisting in the day-to-day operation of the Lansing office. Working closely with the State and Federal Affairs team, she provides administrative and customer service support to multiple department leaders and visitors to the Lansing office. She joined the League in 2018 after working as an office manager for a busy real estate office. Prior to coming to the League, she was communications director for the Michigan Department of State, a position she served since 2011. 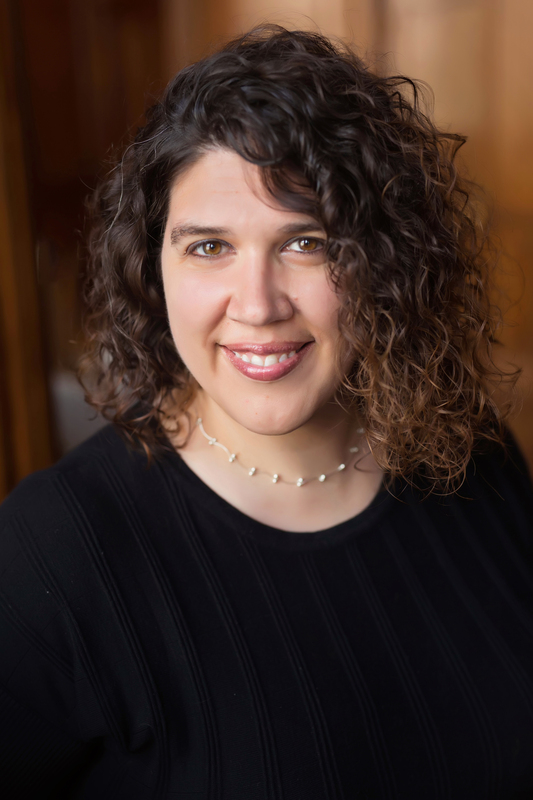 Previously, Gendreau was marketing and public relations director for the Michigan Department of Human Services and prior to that she provided communications guidance for the Michigan Education Association, Michigan Department of Information Technology and Michigan State University. Gendreau earned a bachelor's degree in journalism from Michigan State University and spent a decade as a journalist for the Booth Newspapers capitol bureau and the Lansing State Journal. 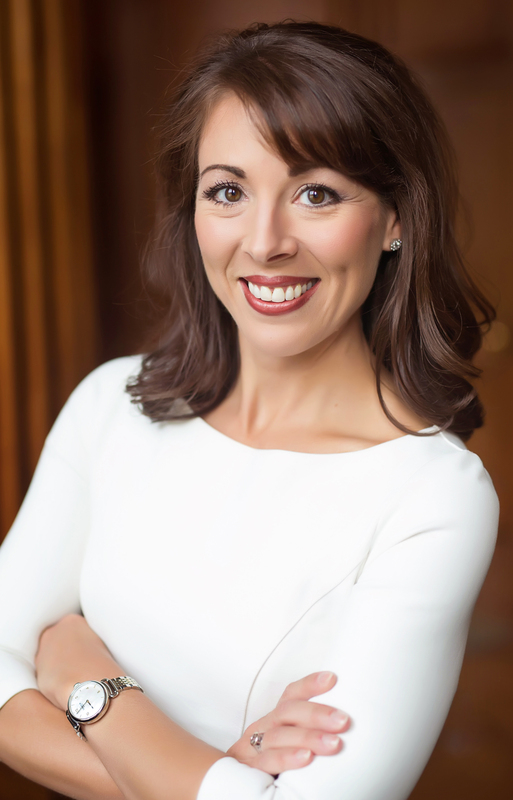 She brings a strong background of building partnership development and leading strategic communications in the education, nonprofit and government sectors. A native of Puerto Rico, Gendreau and her family live in Delhi Township. Danielle Nelson is the project coordinator for the Michigan Municipal League Foundation. Prior to joining the MML Foundation, she spent the previous four years working for the City of Albion, Michigan in various roles. the most recent of which was as a project manager for the Albion Economic Development Corporation. Her experience is in community planning, economic development, grant writing, and project management. Nelson earned a bachelor’s degree from Albion College in 2017 with a dual major in public policy, and economics and management. Originally from southeast Michigan, she now resides in Lansing.